Fibromyalgia, a chronic pain disorder, is often characterized by pain in multiple tender points. These tender points are sometimes confused with trigger points, which are associated with chronic myofascial pain. The primary difference between tender points and trigger points is that trigger points can produce referred pain (that is, they can cause pain in other parts of the body). Making things all the more confusing is that chronic myofascial pain often accompanies fibromyalgia, so it’s possible that you may experience pain from tender points (due to fibromyalgia) and trigger points (due to chronic myofascial pain). 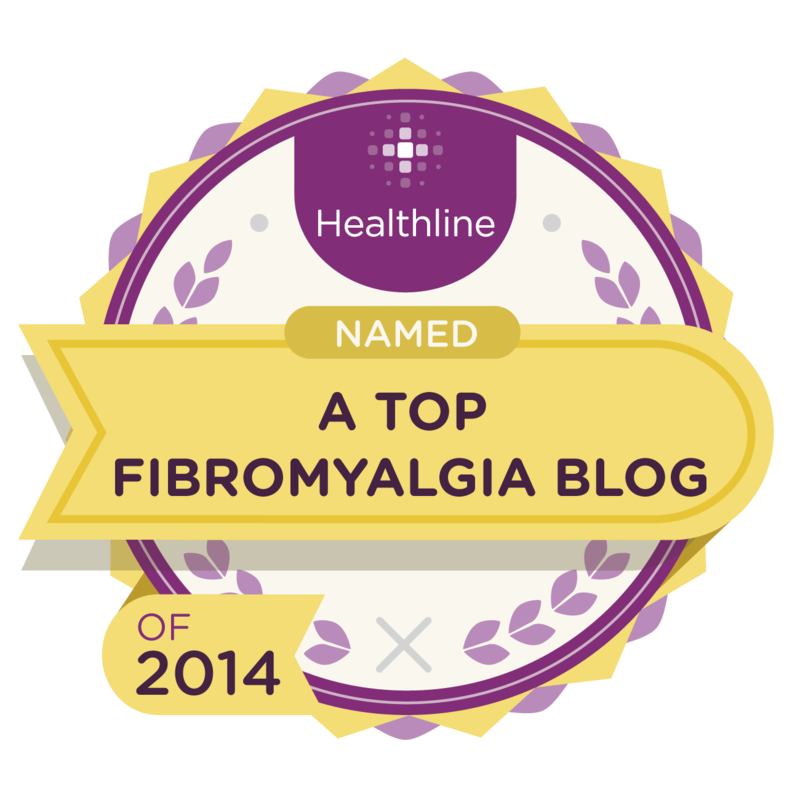 When it comes to tender points, it’s important to understand that fibromyalgia is not a consistent syndrome. What that means is that you may feel intense pain in some areas one day and in other areas the next. Fortunately, there are days when you may not even experience pain at all. If you see your doctor on a day when you’re feeling less pain than normal, he or she may not think you have fibromyalgia. That’s why it’s vital to monitor your tender point pain (by keeping a pain diary, for example) to ensure a proper diagnosis.